The best camera is the one you have with you, and thankfully cell phone cameras have gotten a lot better lately. I want to continue to share a few things I’ve grabbed since the last time I posted under the “Cell Phone” category. 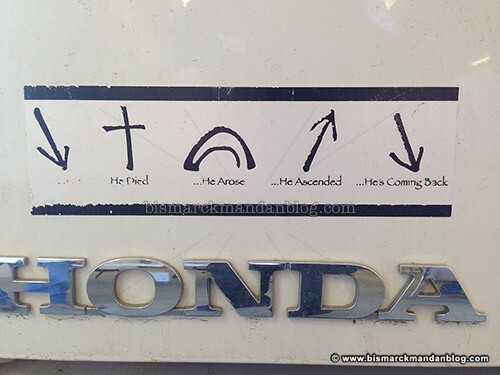 I saw this bumper sticker at an paramedic/EMT event this summer. Very cool. Since then I saw a guy who had it tattooed on his forearm. That “Crazy Russian Hacker” dude wasn’t kidding. This works like a charm. 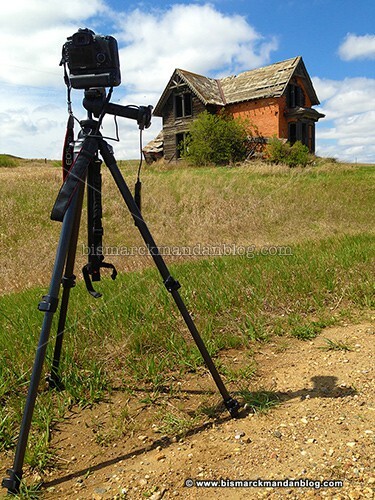 Photographing the Gray House in Sims, ND after taking off work early. 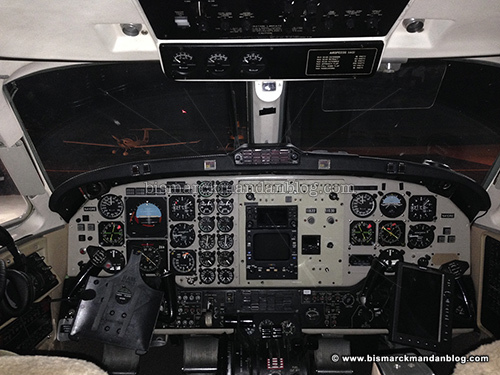 The cockpit of a King Air 200. It actually wasn’t too hard to push into the hangar – as long as you have enough guys. We used the hangar as a venue to watch the Mayweather-Pacquiao fight on Pay-Per-View. Shooting some video of picturesque Powers Lake, North Dakota. Moments later I found a wood tick on my leg. Ew. I’ll post a bunch more in the next few days. I have a pretty good batch collected, but I don’t want to dump them all in one gargantuan post. This entry was posted in Cell Phone, Uncategorized by Clint. Bookmark the permalink. Love the ketchup hack. I like a little fries with my ketchup myself. I even take the pickles slices of the burger and dip them in ketchup. 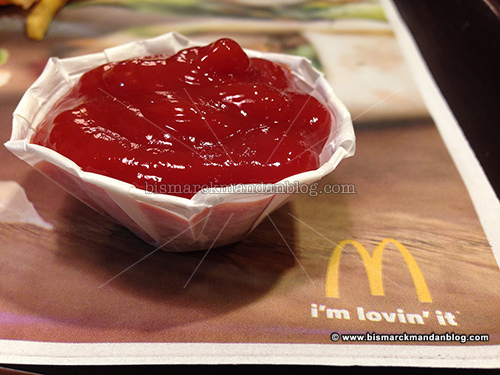 I’ve always thought the little “tubs” were worthless and just squirt a big ketchup blob on my tray. But this seems much less messy!